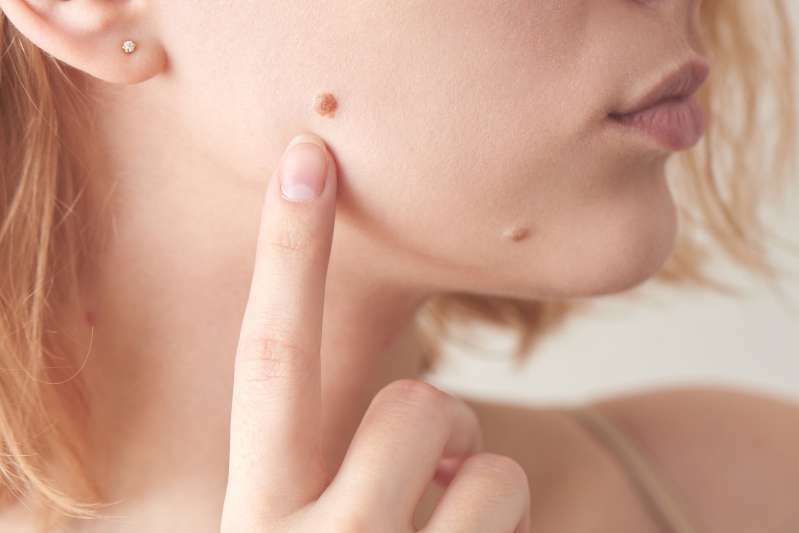 Birthmarks aren’t something rare and unique for humans, and it's only our attitude that decides whether they will be of trouble or not. In fact, they come in various shapes, sizes, and colors, and some of them appear right after a baby is born. At the same time, some of them vanish with time. However, others might be with us forever. Depending on a birthmark’s type, it’s possible to say whether it might be harmful. The story of little Natalie Jackson is a happy one because the birthmark she was born with isn’t dangerous. It’s made up of blood vessels and bears no harm for her health. That’s why her parents have decided not to have it removed. They say it is something that makes her unique. And the very fact nature gifted the girl with such a birthmark means she will cope with all the difficulties ahead. We'll always tell her it's a part of who she is and who she is supposed to be. People will always know how special she is with her birthmark and how amazing she is inside and out. Ruby Ashby, in her turn, needs 7 surgeries to have her birthmark removed. She was born with congenital melanocytic nevus on the right side of her face. And no matter what life throws at us, there’s always hope. People shouldn’t forget we can take everything life brings us, and whining about things is the last thing to do! Just look at these two cuties and wish them strengths.